Size: 1698 sq.ft. - 1726 sq.ft. 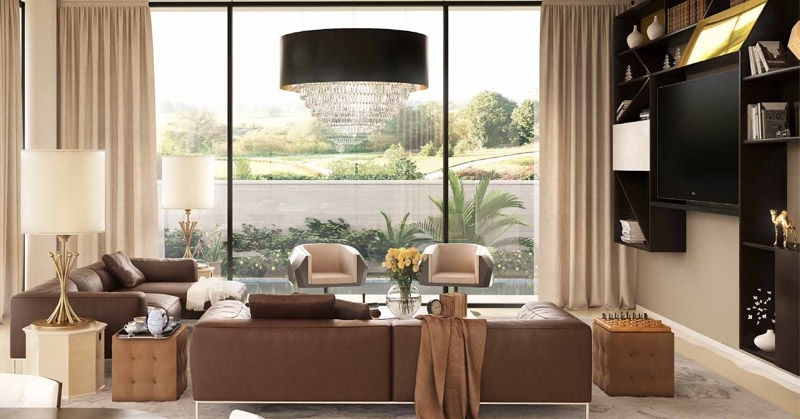 The leading luxury real estate developer Damac Properties has launched the newest project at Akoya Oxygen -Aknan Villas.The name "Aknan" means "Shelter" in Arabic. Aknan Villas form a collection of luxurious homes inAkoya Oxygen at Dubai’s greenest international golf community. Aknan Villa features is tastefully designed with desirable, wide open spaces that are comfortable as much as they are luxurious. 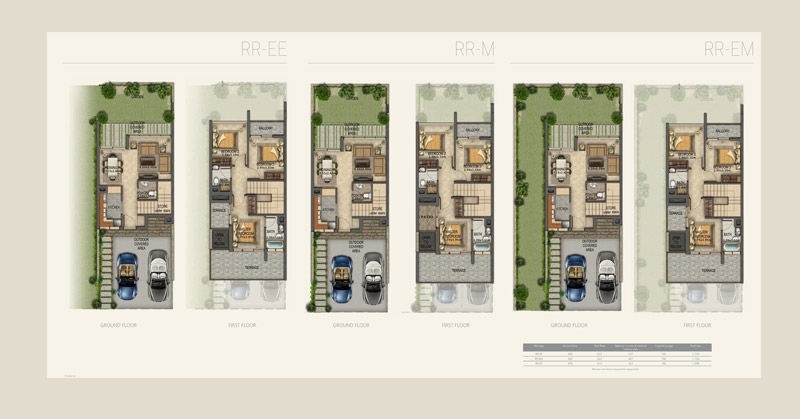 The villas are available in three bedroom options. These homes come with access to the world-class amenities of Akoya Oxygen. Spacious three bedroom homes with separate dining area, living room, kitchen, large private yard and terrace, parking spaces. 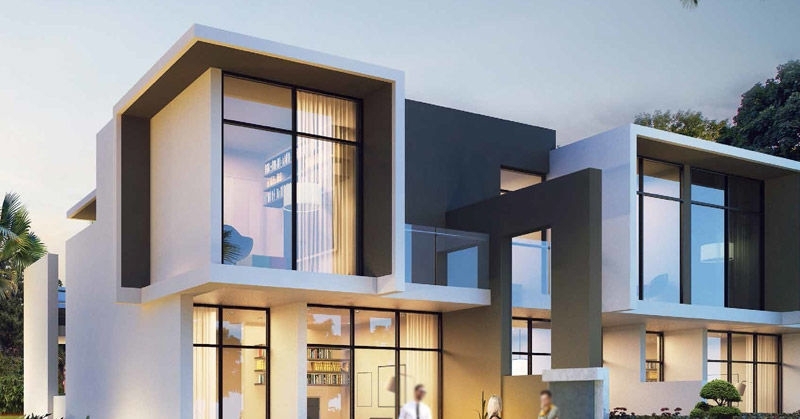 The Price of 3-bedroom villas starts at only AED 999,999 with available sizes from 1698 Sq.ft to 1726 Sq.ft. Each Aknan Villa highlights lovely outside plan and style while inside is elegantly composed with its attractiveness.TheAknan villas are part of the following communities: -Avencia, Albizia, Amargo, Amazonia, Basswood, Mimosa, Victoria & Vardon. Damac Group was founded in the year 2002. Some of famous projects of Damac Properties involves Park Towers, Professional Bay, Akoya by Damac and The Trump Estates. Delivered almost 12K units and currently has a development portfolio of over 39K units at various stages. 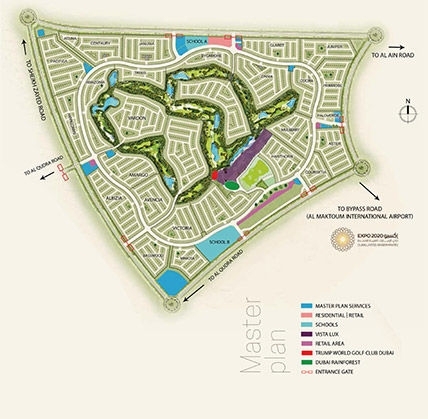 Damac Properties introduced 42 million community development off Umm Suquim Road in Dubai. This ideal location of Aknan villas allows easy entry to major road systems that put the city within easy reach in Dubai.Dubai is one of the fastest growing economy,offering luxury malls, man- made islands, extraordinary hotels, modern villasand exceptional service to all its guests.AkoyaOxygen provides a relaxing pace of life amidst the energetic metropolis of Dubai without reducing on greenery and privacy. Akoya Community isjust a short travel from the centre of the city. 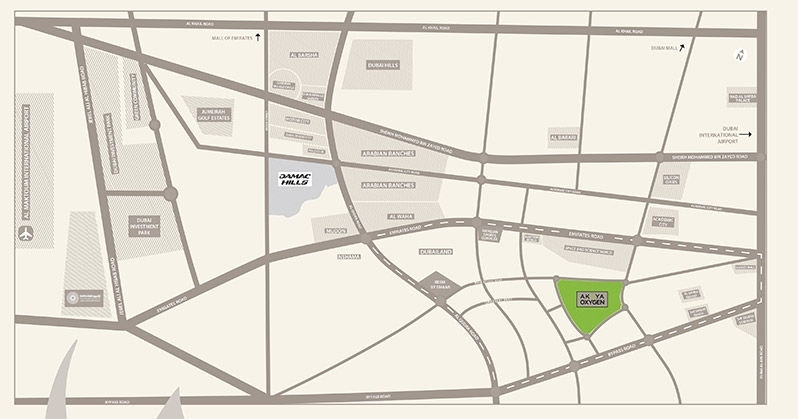 It provides a relaxing pace of life amidst the energetic metropolis of Dubai without reducing on greenery and privacy. 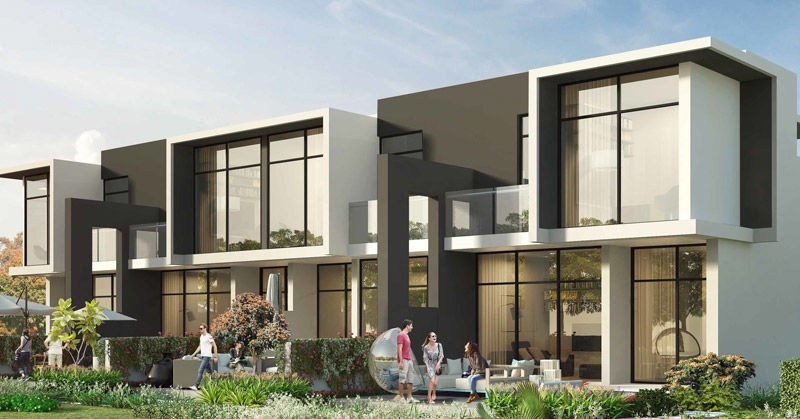 Akanan Villas by Damac at Akoya Oxygen is a neighbourhood of Dubailand in United Arab Emirates. The Aknan Akoya Oxygen is beautifully built from a fabulous Architects design.Aknan is accompanied by its day to day and modern amenities/facilities like Cafes, Childrens Playground, Community, Dining, disabled Accessibility, Entertainment, Fitness, Golf, hotel Services, Laundry Services, Nature & Parks, Nurseries, Parking, Schools, Security, Shopping, Spa, Swimming Pool.